The Dark Side of Light Which (Jewish) Choices Are Opt In; Which Are Opt Out? I am very happy to announce another resource for your Jewish bookshelf. 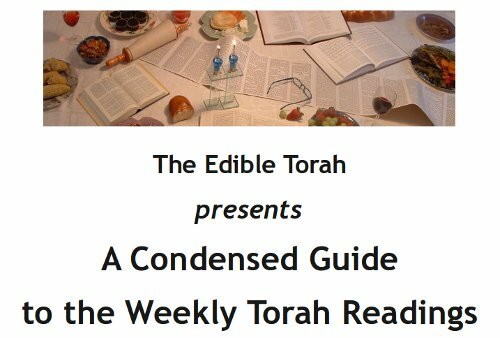 Based on the feedback of Edible Torah readers, I’ve put together a free guide which lists a brief description of each Torah portion, in order, so you have a sense of what is going on without having to memorize the whole Megillah… I mean Chumash. 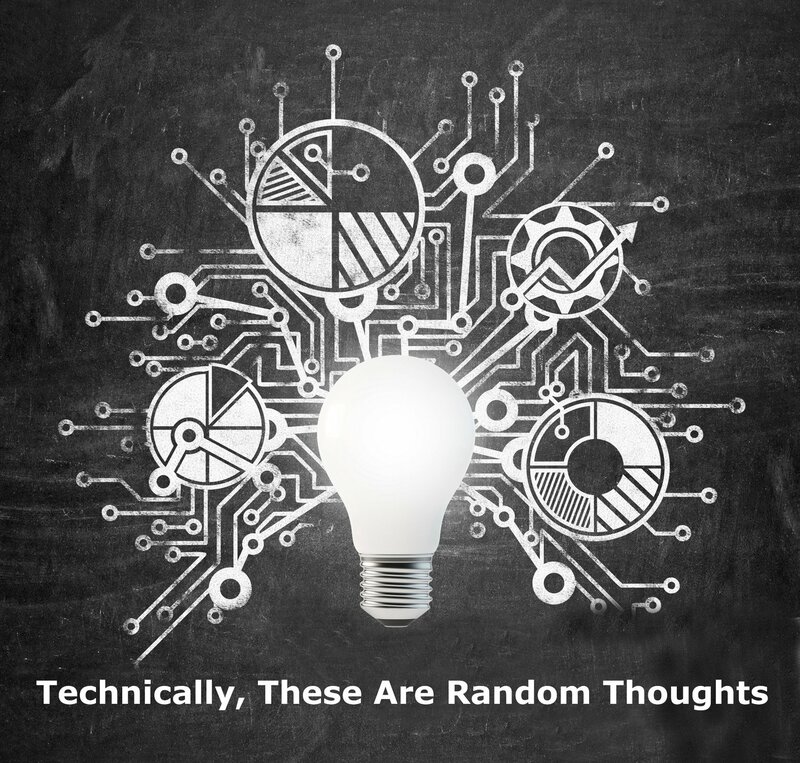 Click the graphic on the left or use this link. The Condensed Guide to the Weekly Torah Readings is being offered as “donationware”, with all proceeds going to Mazon: A Jewish Response to Hunger. 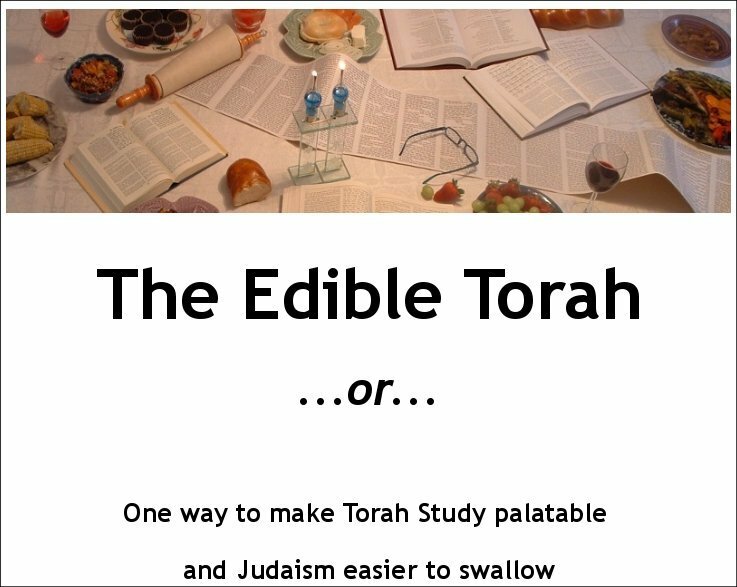 Please use the “Donate” button below, or on our Donations Page to help support this important organization and also to let the Edible Torah team know that you are out there and appreciation our work! A free guide on how to set up a “Potluck Shabbat” experience with family and friends. 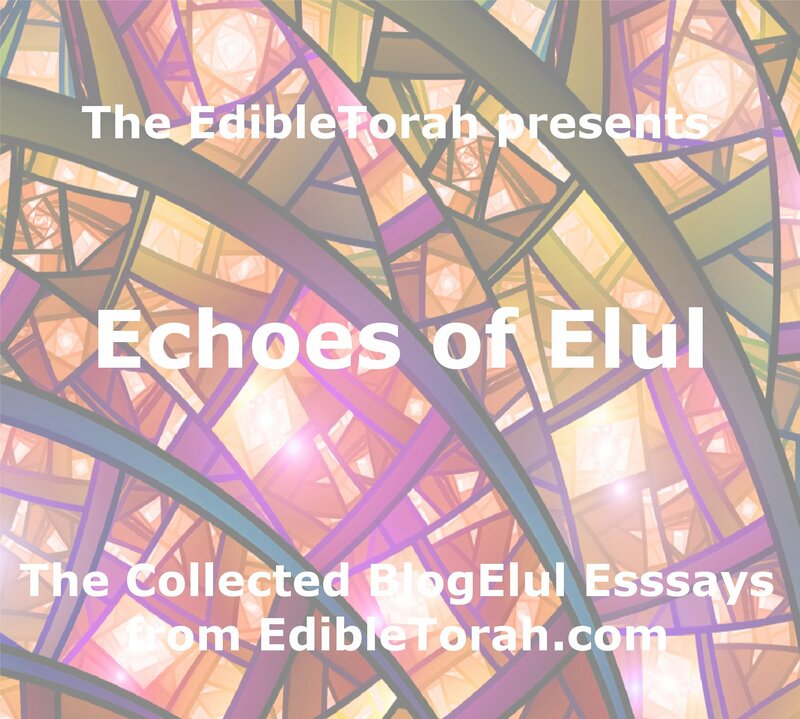 Liberally sprinkled with anecdotes, pithy quotes and personal insights into Shabbat, my “Jewish Journey” and why food can be a great gateway to meaningful Jewish learning. Click the graphic on the left or use this link. You will need Adobe Reader to view the file. Next post Which (Jewish) Choices Are Opt In; Which Are Opt Out?